Il Loft Lido di Naxos is an attic sited in the wonderful scenery of Baia di Giaedini Naxos offering an only card in the world with a sight that includes whole coasts from Naxos to Taormina. These beautiful residence is situated in the heart of the hill of Giardini Naxos in an ideal place for people that love peace and tranquillity, in the middle of the nature and the green. 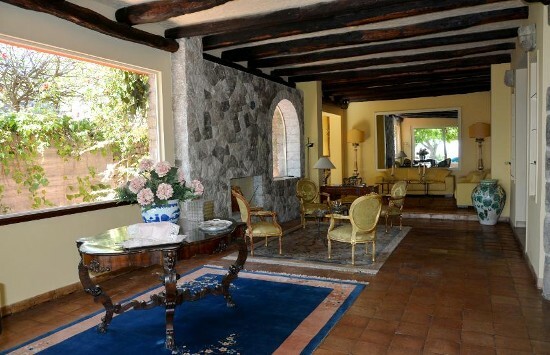 It is a villa in perfect Sicilian style. Villa Eloi’, is surrounded by the green of the uncontaminated hill of Letojanni, suspended between heaven and earth that looks Taormina and his crystalline sea, with the breathtaking view of one of the most enchanting scenery in the world. Villa Maria a Letojanni is located in a unique position between the blue of the sky and the sea and the green of the wonderful Mediterranean garden among olive trees and Bouganville, it is situated directly on the sea. 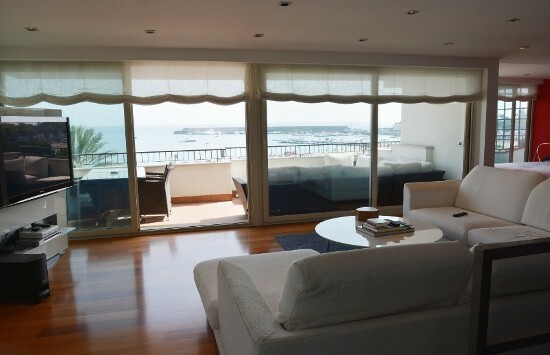 Discover the best Luxury Villas, Villas and prestigious Apartments selected for you in Sicily and not only. The best collection of Villas offered by a team busy to offer a selection of exclusive properties with private swimming pools and sea views. The maximum comfort and luxury of breathtaking Luxury Villas selected by our qualified team to offer you the best holiday experience. 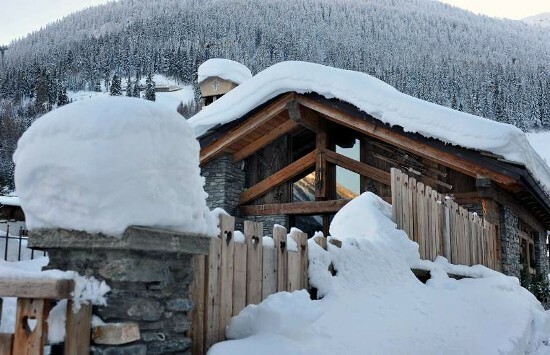 Chalet and Villas carefully selected in the place preferred by tourists and mountain lovers who choose the Aosta Valley for the ski and winter sports. Enjoy you the comfort and tranquillity of our apartments carefully elected to offer you the best solution for your holidays. 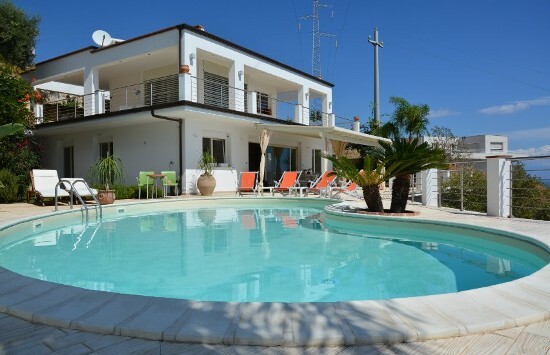 Ville in Sicily offers you the privilege to stay in a wonderful Luxury Villas, Villas with private Swimming Pool, Villas and Farmhouses, Apartments equipped with every comfort to create a fantastic holiday in Sicily, in which combine relaxation and fun. Let yourself conquer by our proposals and gives you the pleasure in living a dream holiday in beautiful villas with swimming pool, from the fantastic places on the sea to the romantic villages of the hinterland up to the most popular tourist and artistic destinations.